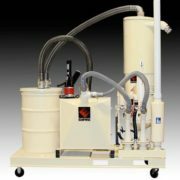 Batch Processing Machines - New England Silica, Inc. 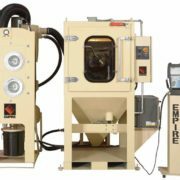 Empire batch processing systems, which include both continuous and indexing turntable machines, are ideal for parts requiring long blast cycles. 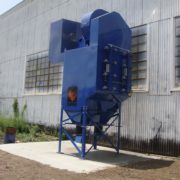 In the typical work scenario, the operator loads work pieces onto the turntable, sets the timer, starts the machine and returns when the cycle is completed. 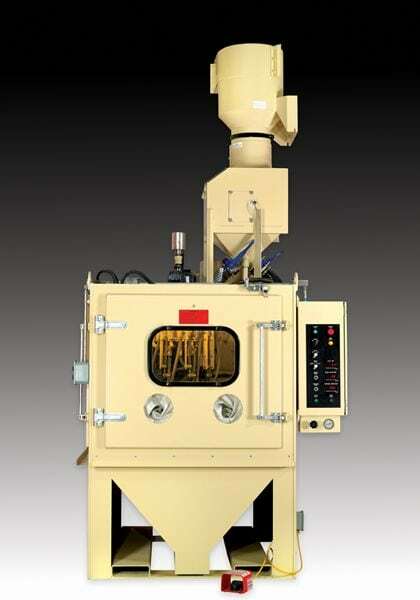 By adding a blow-off manifold and timer, which automatically remove residual material from the part and turntable, the operator is freed from the often dusty task of manual blow-off.